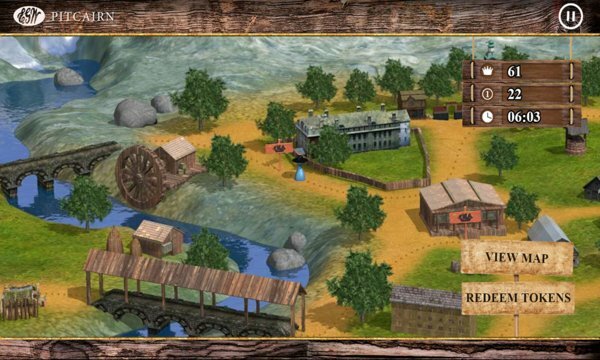 Take a journey through a 19th century village and try to earn 200 points in order to launch the Pitcairn Missionary boat and earn a Pathfinder honor (God’s Messenger Honor). You only have 7 minutes. The light colored questions earn you points. The dark colored questions give you tokens. You can trade your tokens for more time, a risk question or answer cards. Challenge yourself as you learn about the times and prophetic ministry of Ellen G. White. 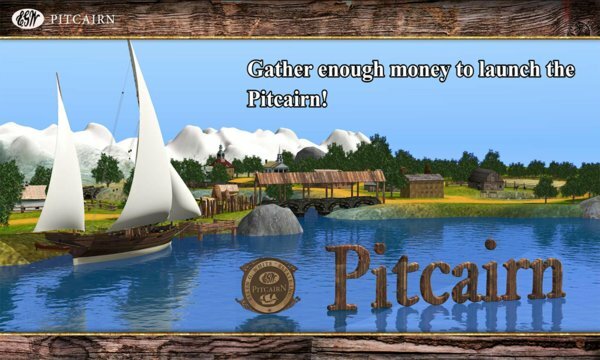 Pitcairn Game is free to down load and play.